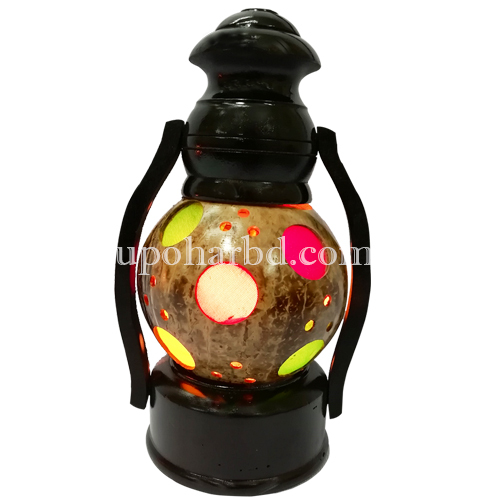 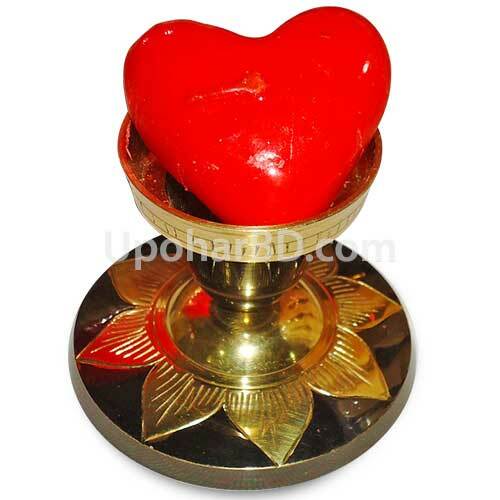 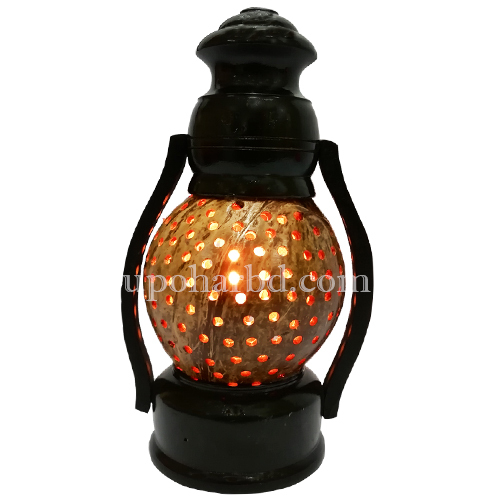 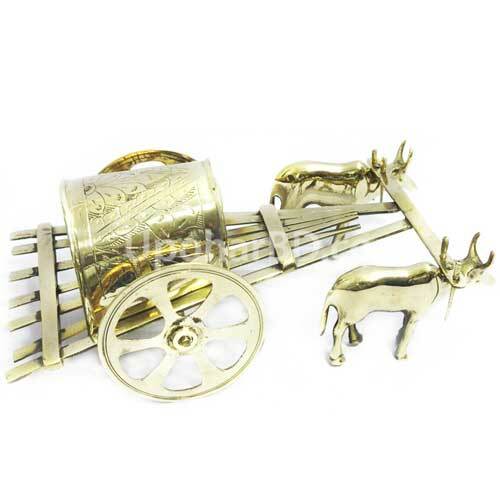 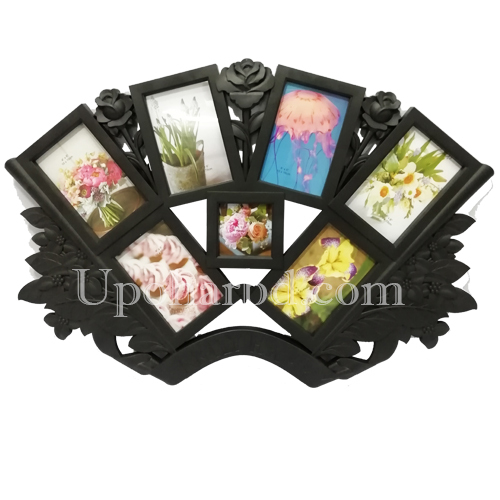 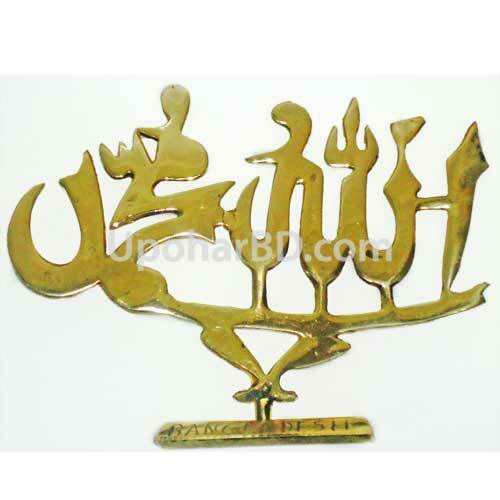 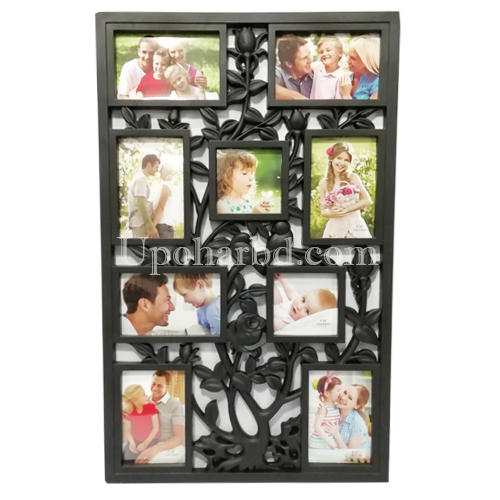 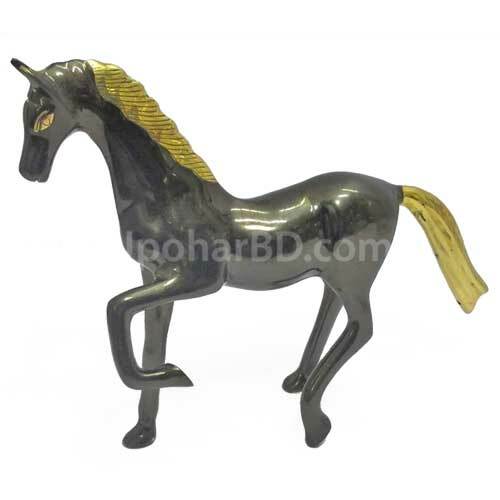 At UpoharBD.com we have sourced traditional bronze, wooden and crystal showpieces of Bangladesh. 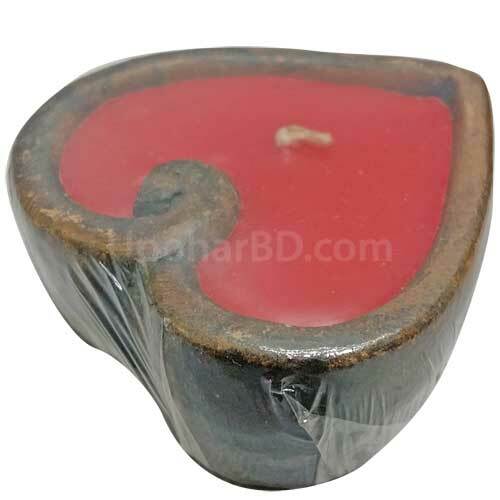 Any of these items are highly recommended as a birthday gift in Bangladesh, anniversary gift to BD, gift on Eid and Puja and any other occasion. 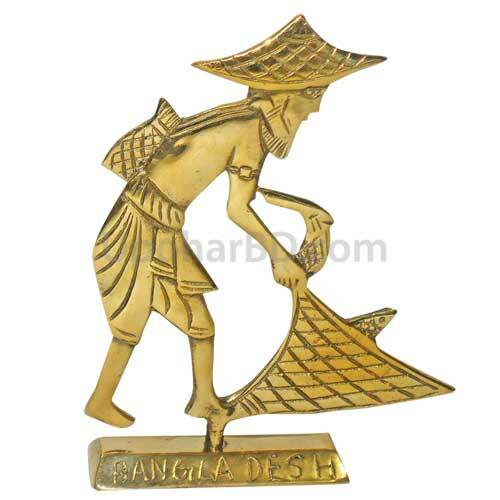 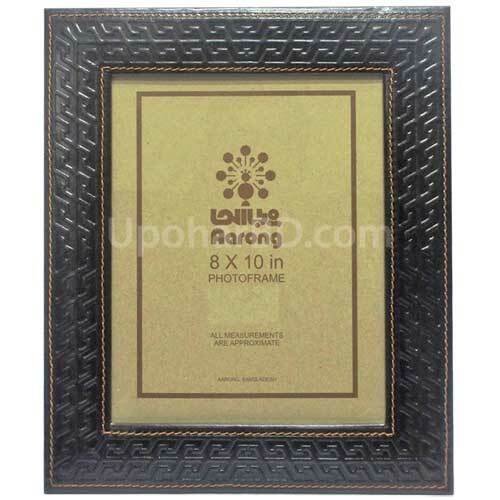 Order online and surprise your loved-one in Bangladesh at anytime.